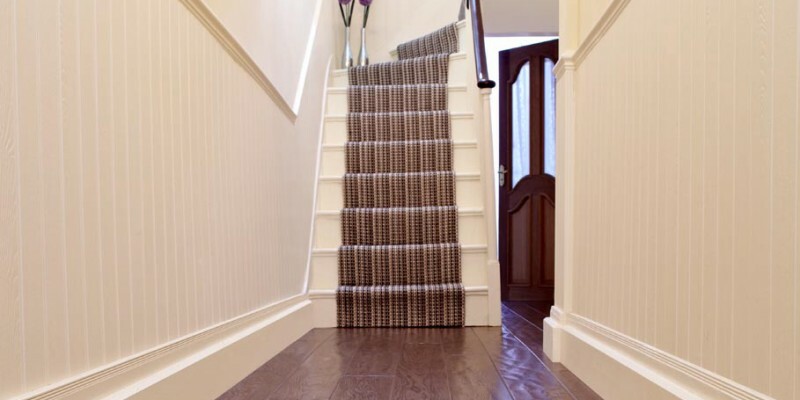 Kersaint Cobb Flooring is available to see in our showroom. The flooring is of natural wood and reflects the very best in quality, affordability, texture and style for any domestic situation. Kersaint Cobb Flooring source ethically managed timber direct from their suppliers across Asia, America and Europe.